Get all your products shipped for only $50 per month. 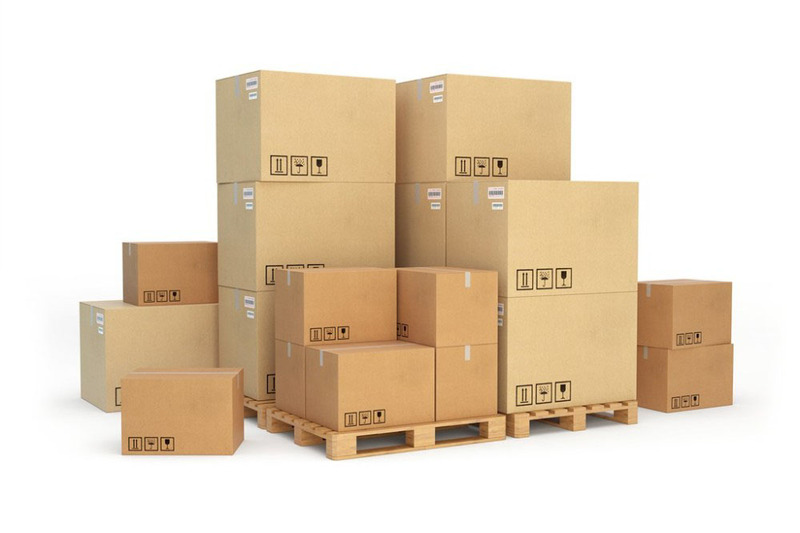 DOW Electronics offers two amazing shipping services under the DOW Smart Services membership. 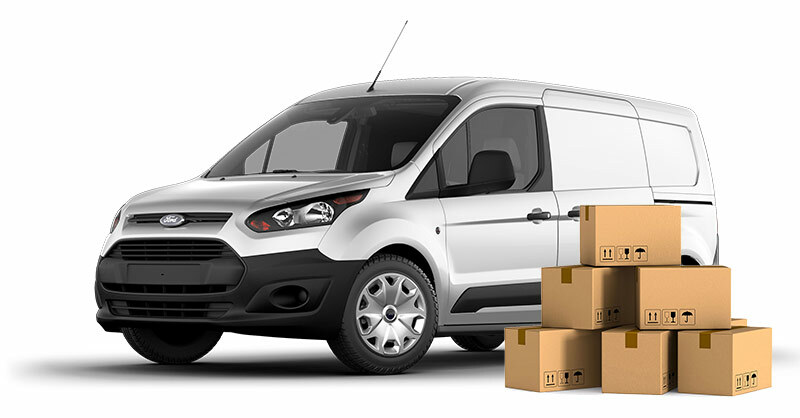 Simplify your shipping and costs by signing up for our free shipping service. Our distribution centers provide one day shipping coverage to nearly every area across the South. Get your products simply and quickly with DOW Smart Ship. We know that time is money, and you can't drop everything to run out and pick up a part. Next time you find yourself on the job and needing a last minute part, know that DOW Smart Courier has you covered for same day delivery. Receive both of these great services for only $50 per month. *Satellite products and SPL Boxes excluded from DOW Smart Services program, including DOW Smart Ship and DOW Smart Courier.